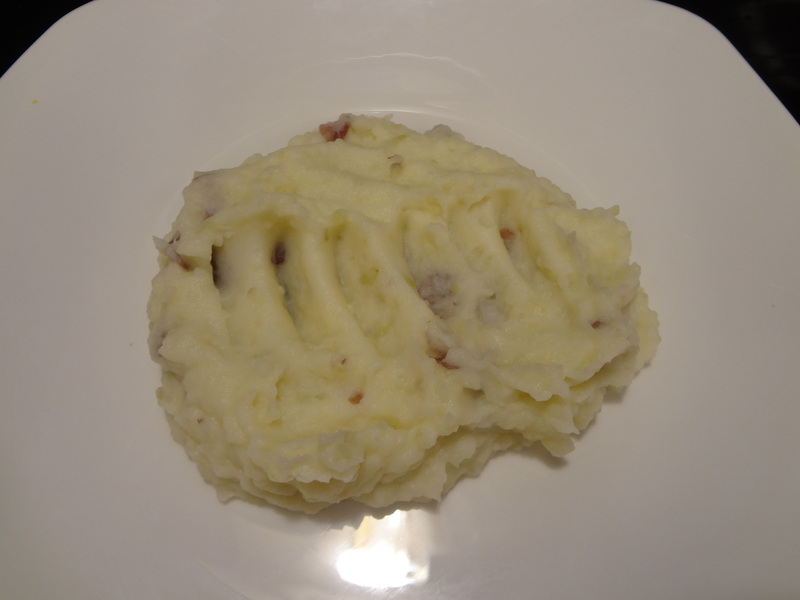 One of my favorite dishes during the holidays is garlic mashed potatoes! This savory dish is an all time favorite comfort food for all, but can be slightly unhealthy for you with the added butter, so try substituting coconut oil for butter. Coconut oil is a healthy alternative to butter and can be used as a 1:1 ratio. If you would be using 1 tablespoon of butter, simply replace it with 1 tablespoon of Kelapo Coconut Oil! 1. Place potatoes in a pot with water and heat to medium-high. Allow the water to reach a boiling state and lower heat to medium, allowing potatoes to cook for about 12 minutes. 2. Continue to boil until tender. Drain and return potatoes to a warm pan. 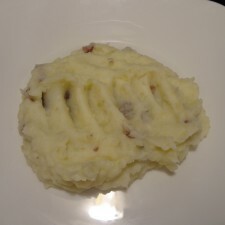 Mash the potatoes, however do not overwork them. This may cause the potatoes to become tough. 3. Mix in your garlic, dill, parsley and coconut oil until well blended. Add milk and sour cream until you have reached the consistency you desire (start with a small amount of milk and continue to add so the potatoes don’t become too runny). My mouth is watering from writing this blog! To make this even more delicious, add a little coconut on the top of your serving! The coconut oil helps to really bring out the flavor of the potatoes and spices for this melt in your mouth dish. What is your favorite comfort food during the holidays?